How often will you hear that this holiday? With lots of rain predicted and a long stretch of Winter school holidays ahead, it’s best to have a few activities up your sleeve to put an end to the “I’m bored!” whines. 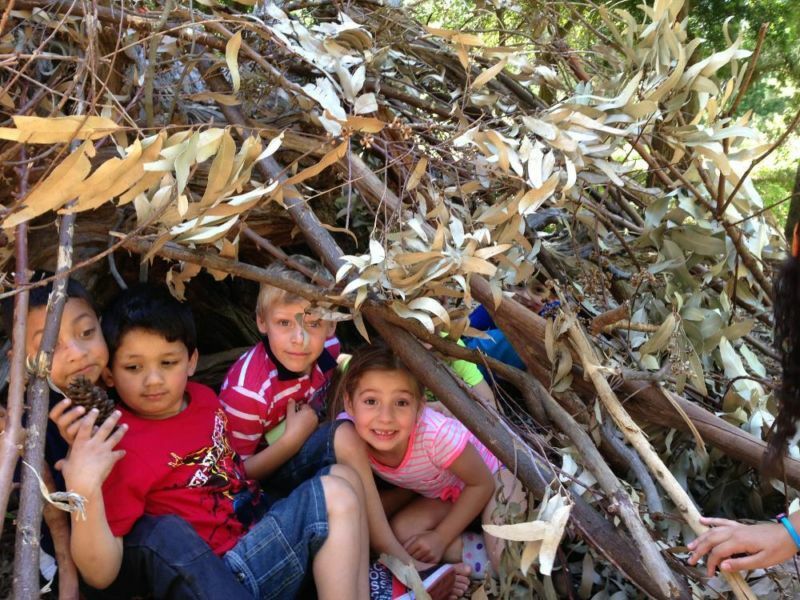 For children and parents in the Tokai area and surrounds, here are five ideas that might inspire you. 1. If you own DSTV then “World Cup Fever” is in your grasp, even if you can’t stay up late enough to watch the games live. Record the exciting ones and have a delayed daytime viewing complete with supporters and snacks from the countries that are playing. The quarter finals are on 4th and 5th July, semis on 8th and 9th, final game on Sunday 13th. Effort level – HIGH because of the foodie thing, but so worth it. 2. Tokai Forest – our favourite, free, gigantic back garden. Pack a couple of snacks and a couple of kids into the car, park at the middle entrance and head off for a couple of hours of adventuring that will keep the kids ever so busy and leave you free to lie back and watch the clouds scud across a blue sky (well let’s hope you’ve chosen a sunny day!) If you take the middle path down towards the river your children will find dozens of potential fun spots – build a den with the ready supply of fallen branches on the foresty side, play ‘Pooh sticks‘ in the fast-running water of the Prinskasteel river or just hop from one bank to another and let your imagination go wild. Effort level – LOW. 4. Scenic drives. All you need are the kids and the car. Scenic drives abound – take in the beauty of stormy winter seas from the warmth of your car. Don’t forget to take a flask of hot chocolate and some delicious munchies to up the entertainment value. Effort level – LOW. 5. Blue Route Mall has a fabulous “drop-and’shop” activity zone. Running until 20th open between 11am and 3pm, you can drop off your children (ages 4 -12 years) and let them enjoy a variety of supervised activities ranging from a makeover station to face painting whilst you get on with hopping in peace. Effort – ZERO and it’s free!